No matter what size tractor you operate, proper safety is key to preventing injury and keeping farmers in the fields! Whether you’ve been driving tractors for years or are a novice, join us for a hands-on workshop at California University of Pennsylvania’s SAI Farm to review how to safely operate tractors and implements with specialists from Penn State Extension Agriculture Safety & Health. We’ll discuss how to regularly check fluids, lights, brakes, and tires; how to properly connect various implements; how to safely drive a tractor; and how to conduct a hazards and risks assessment. 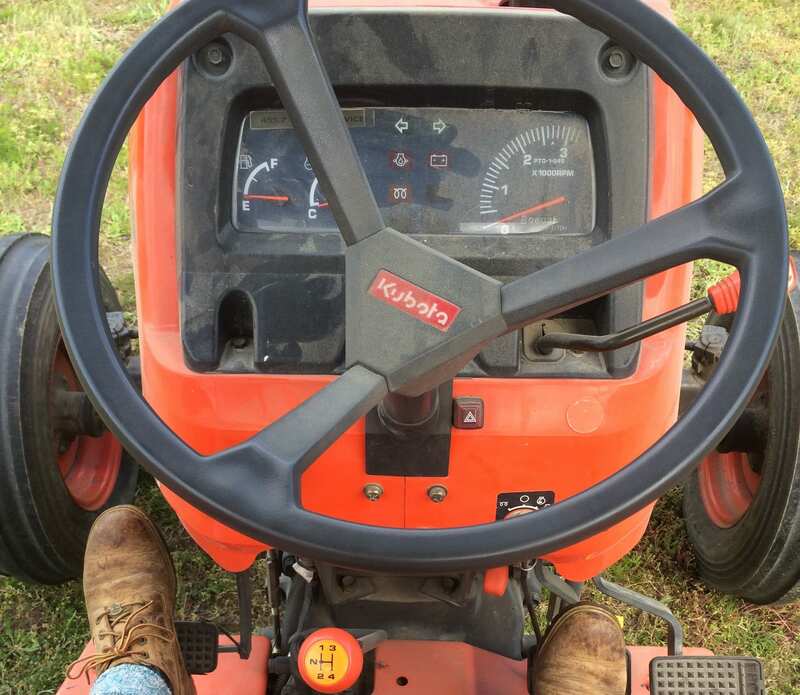 You’ll have the opportunity to practice what you learn on tractors at SAI Farm. Michael Pate, Penn State Extension: Michael L. Pate is an Associate Professor in the Department of Agricultural and Biological Engineering. Dr. Pate is the PSU Extension Safety Specialist and holds the Nationwide Insurance Endowed Professor of Agricultural Safety and Health in the College of Agricultural Sciences at Penn State University. Stephen Brown, Penn State Extension: Stephen Brown is an Extension Assistant with Penn State Agricultural Safety and Health. He holds the title of Director for the Penn State Agricultural Rescue Training Program. Stephen also assists with coordinating and conducting extension programs across Pennsylvania.